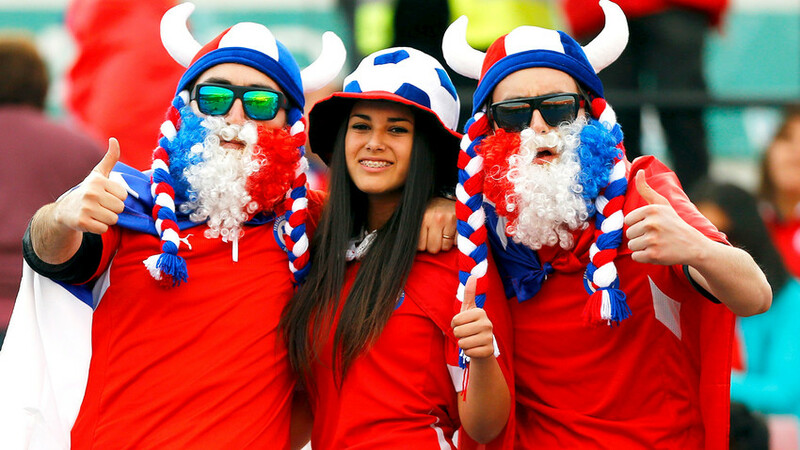 Thinking about attending one of the FIFA events in Russia? Make sure you remember the following list of “do's and don’ts” to avoid problems with stadium security and the local police. 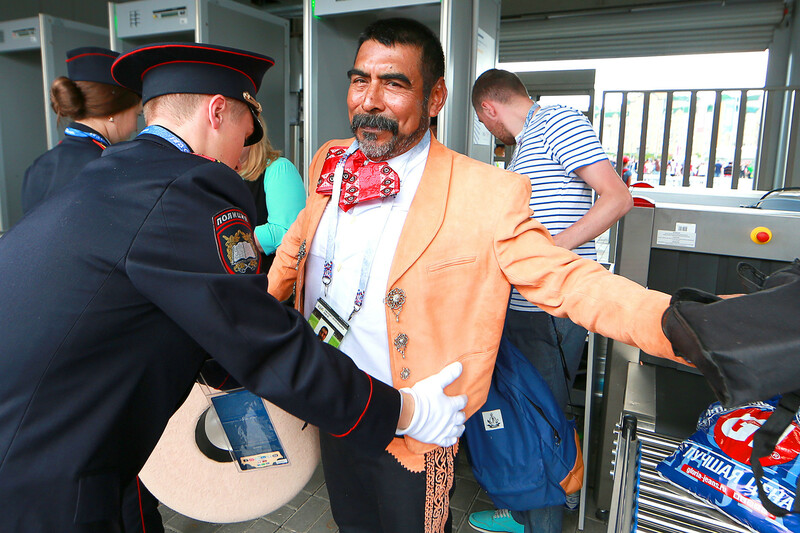 According to the Stadium Code of Conduct for the FIFA World Cup in Russia, every spectator will be obliged to go through security procedures that will naturally take some time given the number of spectators attending an event. Fans will be allowed to enter the stadium three hours before the match and those driving will be able to access the parking areas four hours prior the start. Do not forget your Fan-ID and ticket! 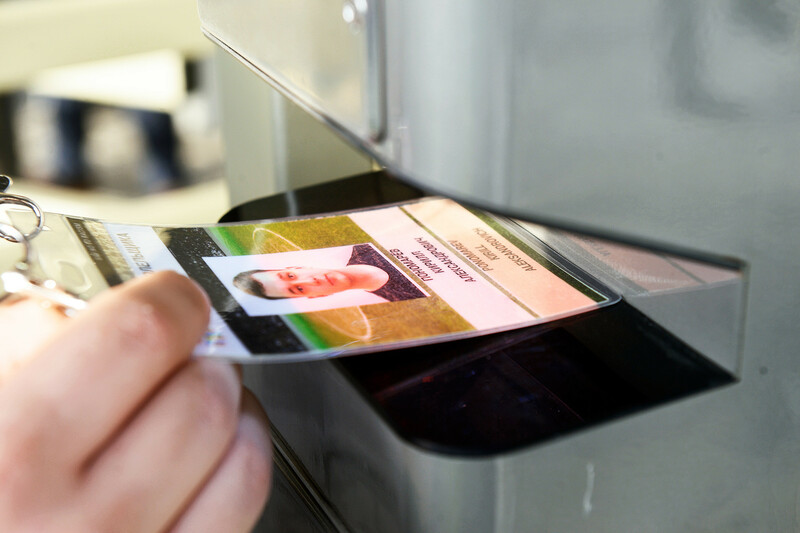 Fans will only have the right to access the stadium zones specified in their tickets. Entering areas like utility rooms, VIP zones and media compound for the purpose of bumping into some football celebrity and taking a selfie is unlikely to be a good excuse for the stadium’s security. Furthermore, better not to stand for long near stairways and emergency exits - in case of an emergency this might become an obstacle for other people. 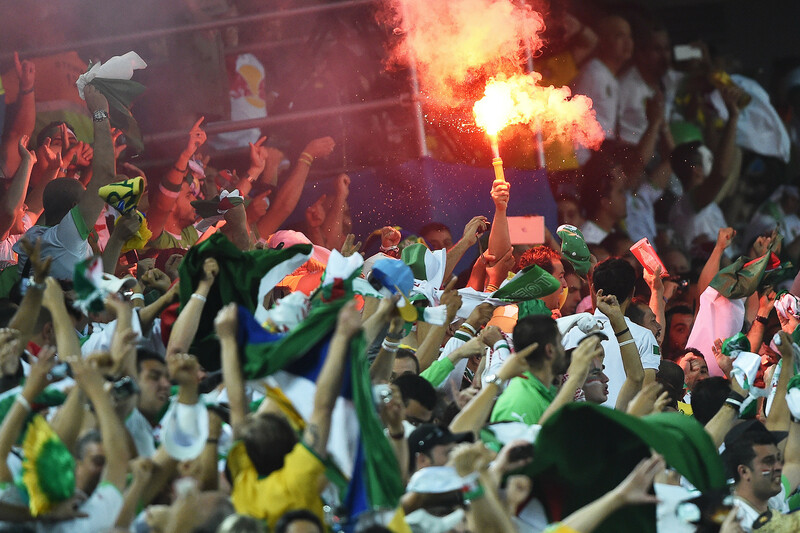 Just try to safely get to your fan zone and stay there until the match is over. Apart from clearly dangerous items like weapons, knives, explosives, pyrotechnical substances, flammable and toxic materials, there are other things that one must not carry through an inspection. Such items also include extremist materials, musical instruments (except for horns and pipes), medicines (more than one package of more than 7 different medications in factory packaging), narcotics, glass bottles, liquids in containers larger than 100 ml, food and beverages (including alcohol) as well as flags and banners larger than 2x1.5 meters. The full list includes 44 points so better check it prior to heading to the event. If you still have something in your bag, you will also be able to leave it in the locker room - this only applies if an item doesn’t pose any threat and is not banned from circulation on the territory of Russia, of course. Smoking is allowed only in dedicated smoking areas. As for alcohol, you cannot bring your own, but it will still be possible to buy beer at the stadium and its fan zones. Just remember to drink responsibly! A soccer match is a place to enjoy the game, not a platform for emotional speeches or advertising. The rules forbid these and any kind of commercial activity in the stadium. After all, if you want to do something like that (which is smart given the wide audience) you could become a sponsor, right? While broadcasting or recording the match for gain is not allowed, one need not worry about taking a photo or video for Instagram. Just make sure not to use lighting equipment, flashes and other special equipment - this might get you into trouble. But other than that, enjoy the moment! For more details on prohibited items and actions at matches, check the full document here.